In Franz Kafka's classic 1915 short story The Metamorphosis, travelling salesman Gregor Samsa awakes one morning to find he has turned into a giant insect. In furry fandom, the story is often considered a pivotal work by lovers of transformation fiction. 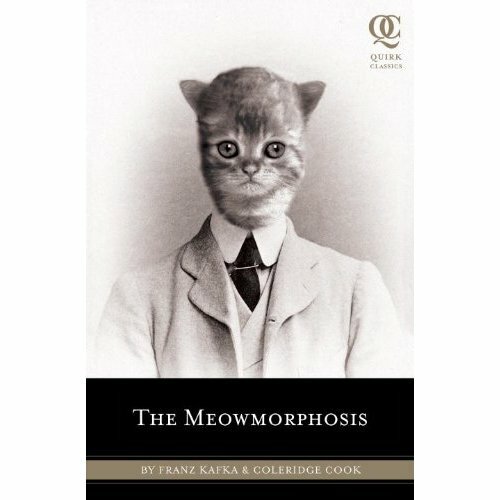 The story is now being given a fluffy makeover in Cook Coleridge's The Meowmorphosis. Instead of an insect, Samsa finds himself turned into an adorable kitten.